... 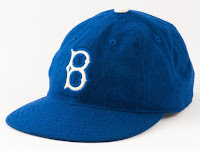 I sat in the "cafetorium" of the Eglin Air Force Base Elementary School, in the pine woods of the Florida Panhandle, along with the rest of the students, teachers and administrators, to watch the opening game of the World Series between the Brooklyn Dodgers and the New York Yankees. A little over a year before, I had returned from England, where my father had been stationed for three years. I also watched the 1954 Series (Giants and Indians) but don't remember anything about it except for a vague memory of the Giants' Willie Mays making a spectacular catch. I was still unlearning cricket and rounders and learning baseball and American style football. At the outset of the '55 Series, everyone expected the Yankees to win. Since I have a propensity to identify with underdogs, and since Brooklyn was the first place where I touched U.S. concrete after returning from overseas, I decided to root for the Dodgers. My faith was rewarded. 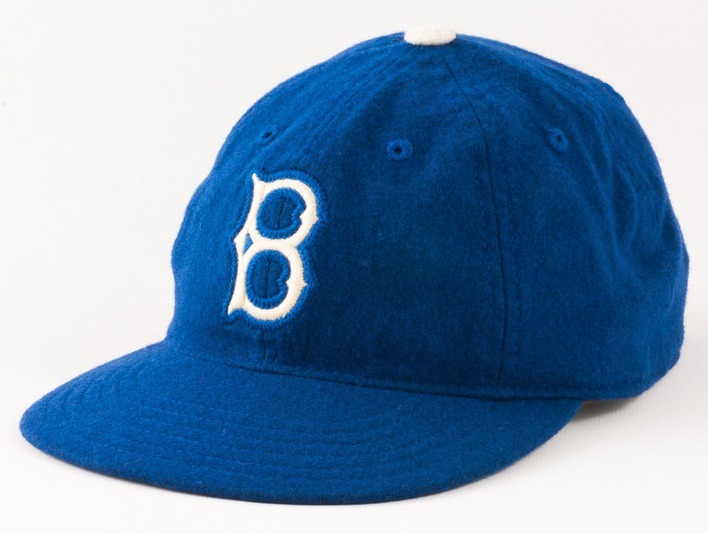 My loyalty shifted from the Dodgers when they moved west to, briefly, the Pittsburgh Pirates (I was born near there), who thrilled me with victory over the Yanks in 1960, and, later, to the Dodgers' natural successors, the Mets. I was searching for chicago cubs suntimes and found your site. Has Testaverde gone to seed? A bad joke only a boomer could get.